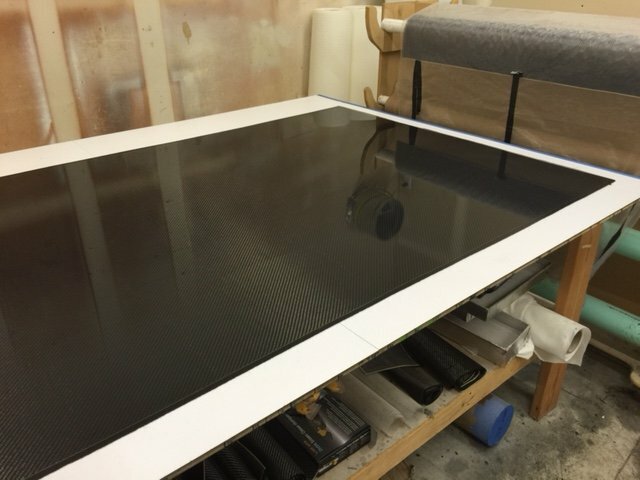 Ultra-Carbon is now offering our high-quality carbon fiber in flat, 4′ x 8′ form! You can now order a variety of thicknesses so that you can turn your dreams into reality. With a mirror-like clear gel coat finish, you won’t find a nicer looking flat panel sheet material from any supplier, regardless of price. And speaking of price, our 0.035″ and 0.045″ flat sheets in pure carbon fiber are virtually the same price as our competition’s carbon/fiberglass sheets! !